Duct & Vent Cleaning of America, Inc. President Michael Vinick will be a featured speaker at the ASHRAE Boston Tech Session on January 13, 2015. His presentation will highlight the 2013 NADCA Standards for Assessment, Cleaning, & Restoration of HVAC Systems. The keynote speaker of the session will be the International President of ASHRAE. If you are interested in attending the tech session, click here to register now. The session will be held on January 13, 2015 from 5:30-8:00 p.m. at the Embassy Suites on 550 Winter St. in Waltham, MA. The Tech Session will cover the new NADCA Standard 2013 for Assessment, Cleaning and Restoration of HVAC Systems. 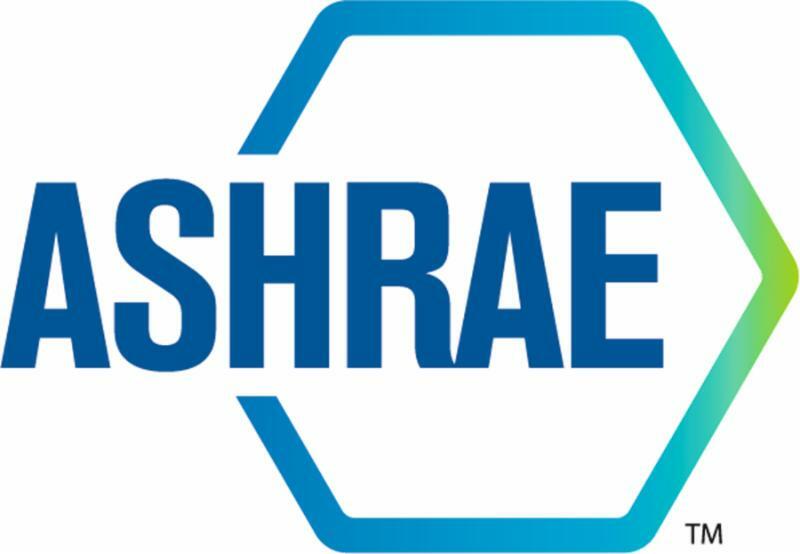 This topic will help to bring ASHRAE members up to date with the recent advancements in duct cleaning including how NADCA defines the minimum performance and procedural requirements for the assessment, cleaning and restoration of heating, ventilation and air conditioning systems. The talk will touch on methods for verification and determining the practical need for system cleaning. Michael D. Vinick, ASCS, CVI is the President of Duct & Vent Cleaning of America, Inc., a national leader in duct cleaning with offices in Maryland and throughout the Northeast. Duct & Vent Cleaning America joined NADCA, the HVAC Inspection Maintenance and Restoration Association, as one of its earliest members. During the last 7 years, Michael has served on the Board of Directors as Treasurer, 2nd Vice President, and is currently 1st Vice President. Michael also has a lifelong commitment to the Jimmy Fund / Dana Farber Cancer Institute, where he is serving his 4th year as the President of the Western Mass Jimmy Fund Council, which raises approximately $1,000,000 each year for the Jimmy Fund. Michael has been honored by the Jimmy Fund with the Bob Cheyne Lifetime Commitment Award and the Sadowsky Visionary Award. Michael and his family commissioned and dedicated a statue of Dr. Farber and Jimmy in front of the Yawkey Center at the Dana Farber Cancer Center in Boston. Have You Cleaned Your Air Ducts Lately? If you have a question or would like to contact us, send an email by clicking below!